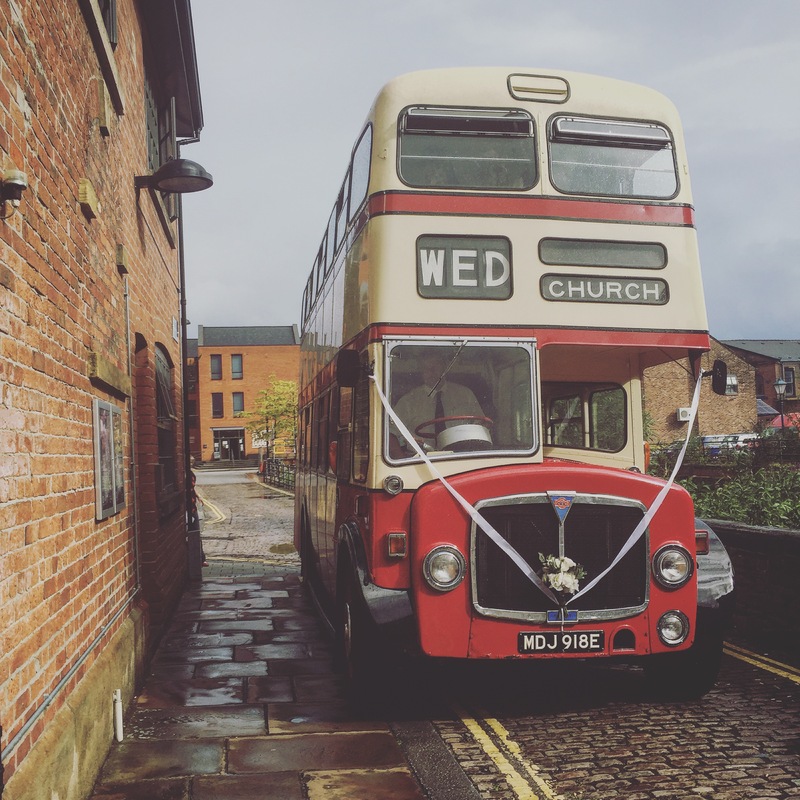 2016 Real Weddings at The Chimney House! 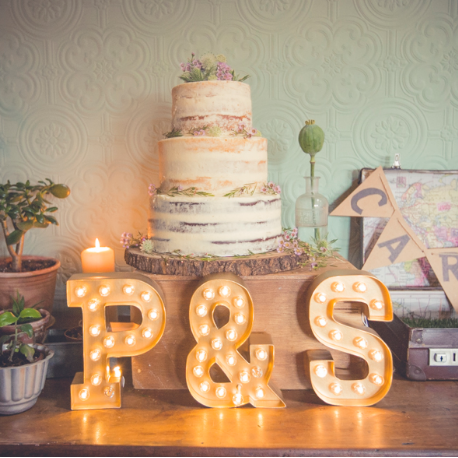 The weddings we've hosted in 2016 have totally blown us away! From freezing February festivities to the hight of summer sunshine, to our last event of the year (Christmas weddings?! YES PLEASE!) We're full to the brim 365 days a year of love! 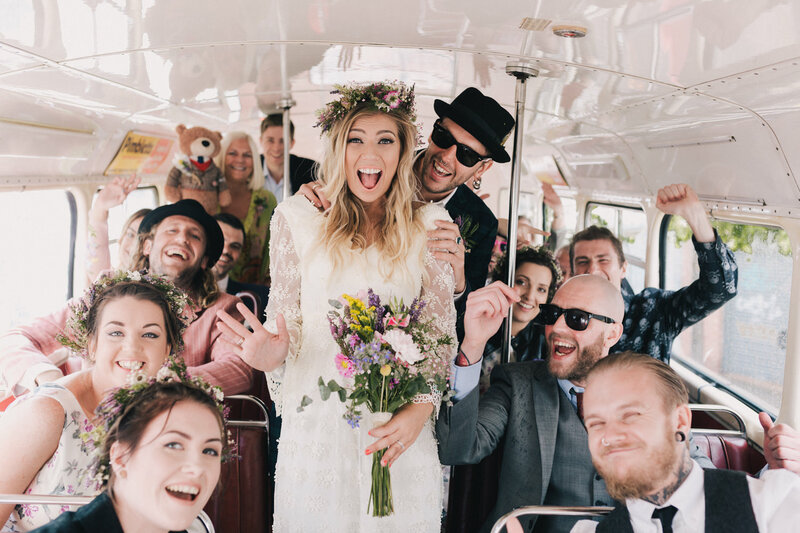 We have a never-ending supply of wedding enthusiasm at The Chimney House; it's just such an honour to be trusted with your big day. WE LOVE LOVE! 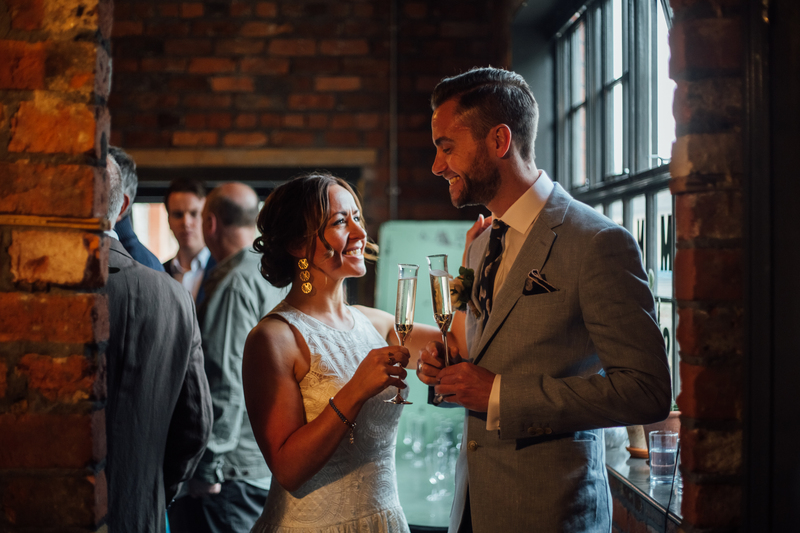 We love the pre-wedding excitement/nerves, we love when you arrive to us, we give you a glass of fizz and you heave a big sigh of relief, we love the confetti tossing, we love the families coming together, we LOVE the happy gasps of the first look when you step into our gorgeously candlelit room - styled just for you. 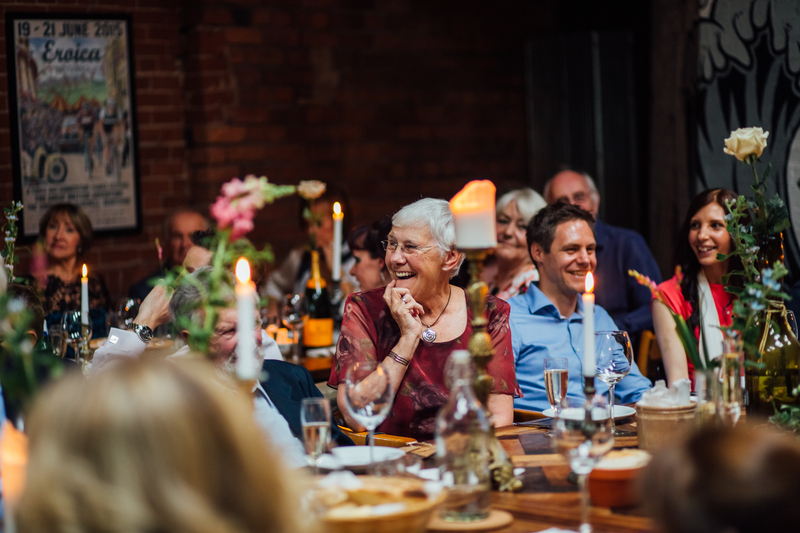 We love listening to your speeches, hearing how much you love each other, we love when you tell us how perfect we've made everything, we love the huge squeezes and the endless thank yous at the end of the evening. 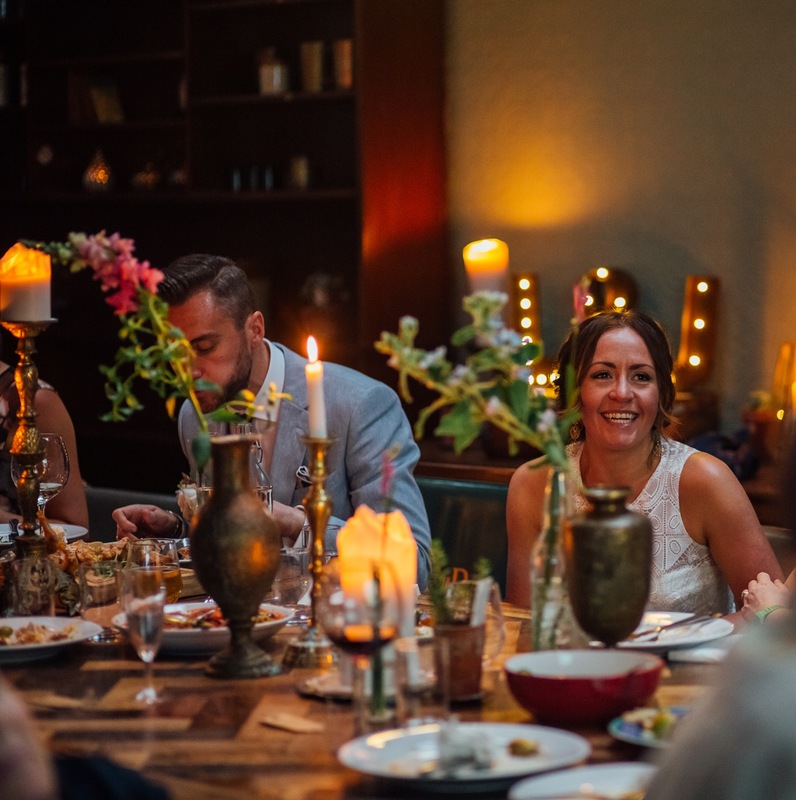 We'll work with you to make absolutely everything how you imagined it; a intimate celebration with your most favourite people. 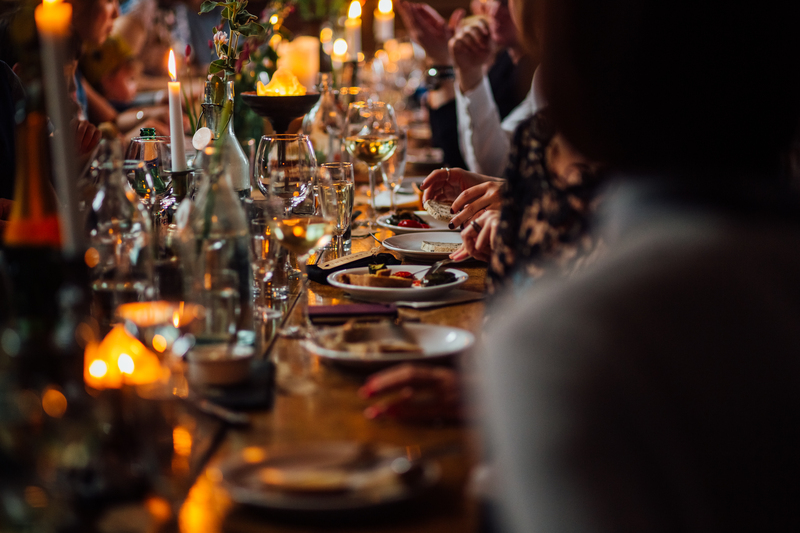 We'll take all the stress off your shoulders; we'll surreptitiously wrangle that awkward auntie, we'll keep your guests topped up with constantly flowing fizz, we'll lavish you with the most delicious dishes until you're ready to pop, so you can sit back, totally relax and enjoy the important things! 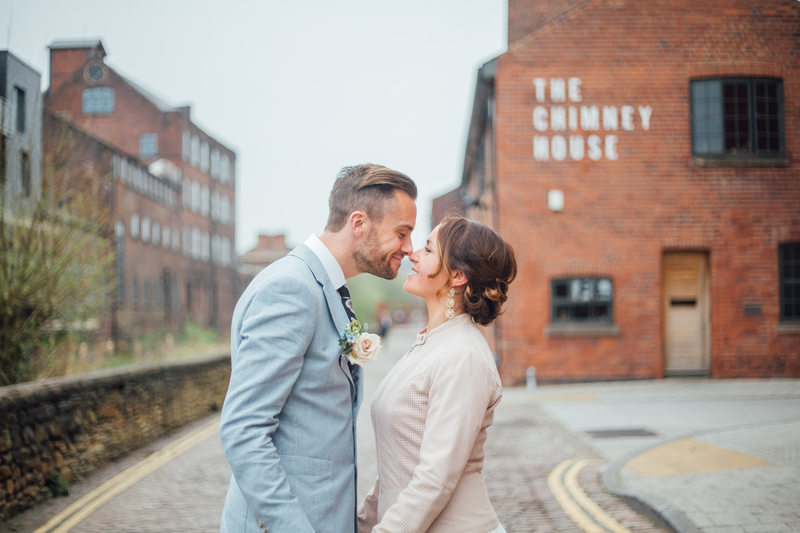 "Having our celebrations at The Chimney House was quite literally the best decision we've ever made. Kirstin and the team made sure that every question (of which I had many!) had a quick response, and answers were flexible, normally alongside great suggestions to help us come up with the perfect, personalised plan for our celebrations. The team then executed this without any input at all from myself, John or our family on the night. It was awesome to be able to completely let go, relax and enjoy! To Sophia & Paolo's Summertime celebration - nothing lovelier than when you can see a groom totaaallllly adores his new bride... the perfect example of newly wedded bliss! 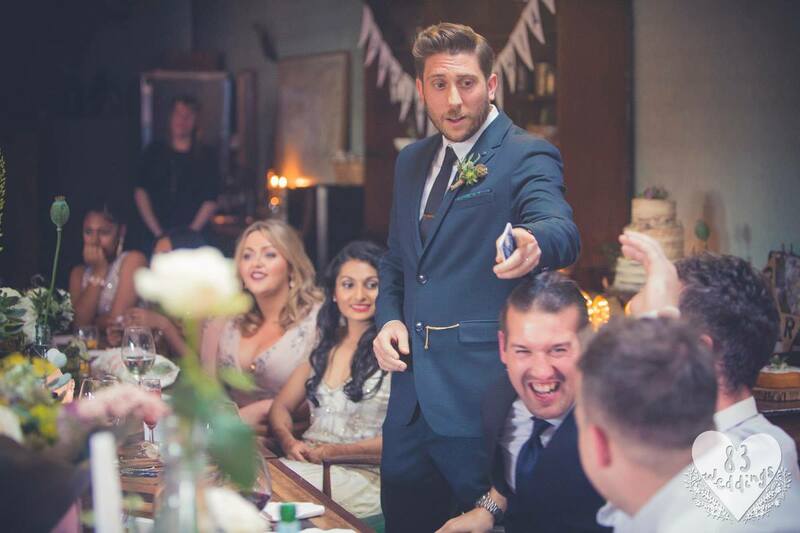 "Just wanted to send a big thank you to you and the team and everyone involved in the wedding. Everything was perfect and everyone was wonderful. We really couldn't have asked for more - we genuinely don't have the words to articulate how amazing everything was. Also - the food! It was quite possibly one of the best meals we've ever eaten and the guests are still raving about it! Dan & Carrie's big day in August took a little bit of organising - they'd fallen head over heels for The Chimney House, but wanted to provide their own catering - which isn't something we do - we work so closely with our chefs, and trust them completely to cook up a storm for you... so we worked together to create a completely bespoke plated menu for Dan, Carrie and their families, which was an absolute pleasure - and as you can see... they were suuuper happy with the outcome! 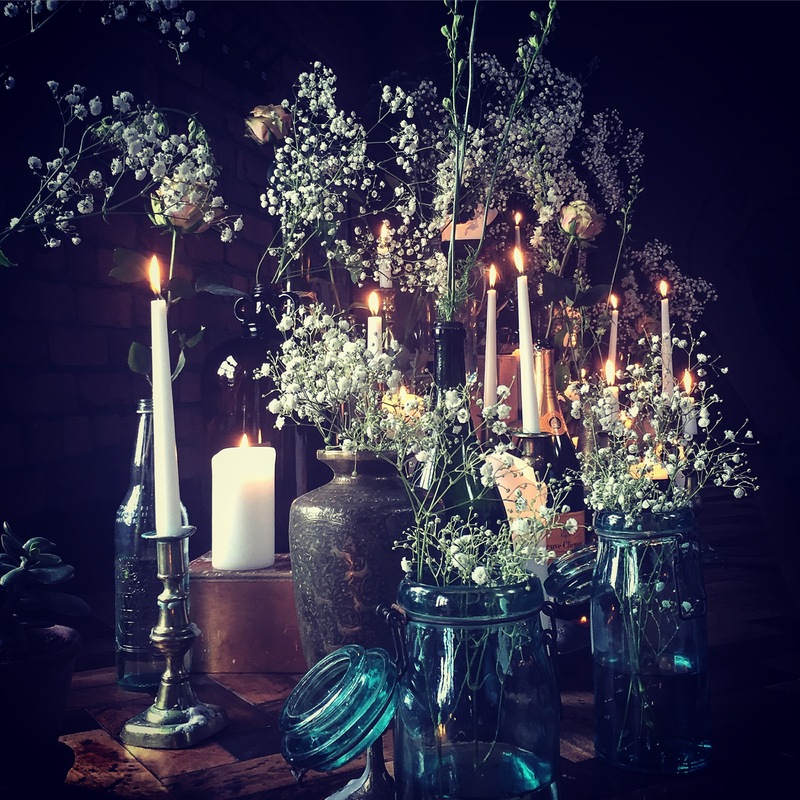 "From booking to the day itself to picking our leftover bits up a few days after, Kirstin and her team were absolutely amazing. We had a tricky guest list where kids needed to be catered for and her caterers were spot on - the food was fantastic and the kids agreed - bonus! Annie and Paul were absolutely certain they HAD to host their wedding blessing at The Chimney House, eeeeven though they had to make extensive snips to their guestlist. 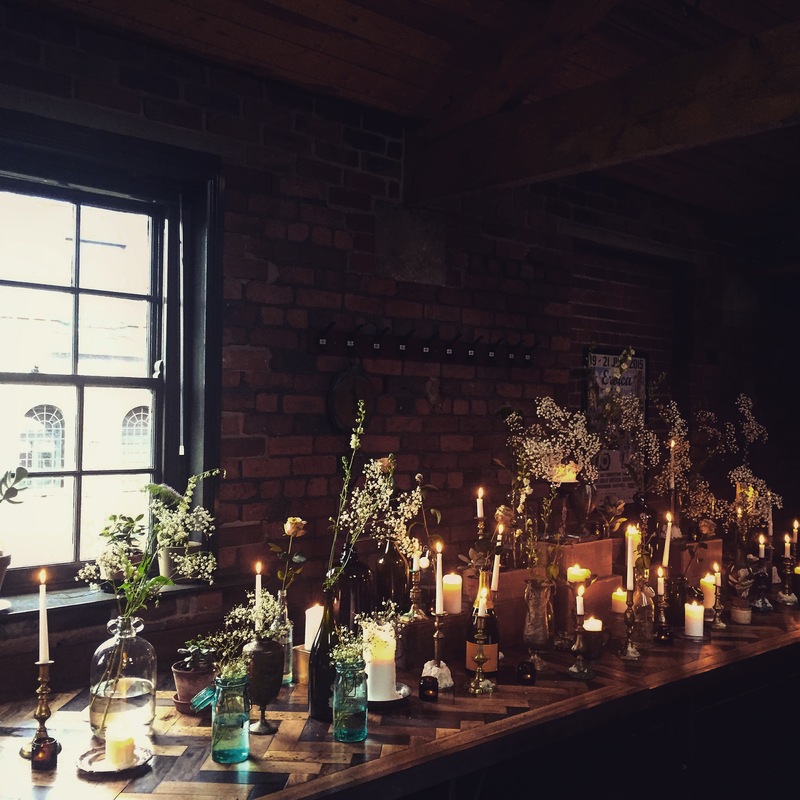 We worked with Annie's vision to create a gorgeous aisle, a huuuuge 20ft floral wedding alter and even used our screen and projector to show Annie's late father while she was walking down the aisle (tissues at the ready!) Keep your eyes peeled for this one - there are plenty more pics to come by Rachel Takes Pictures! "Myself & Kirstin and the wonderful team at the Chimney House have received and sent 30+ emails between us, which I think that fact alone shows the sheer outstanding customer service that you receive when working with these amazing ladies. 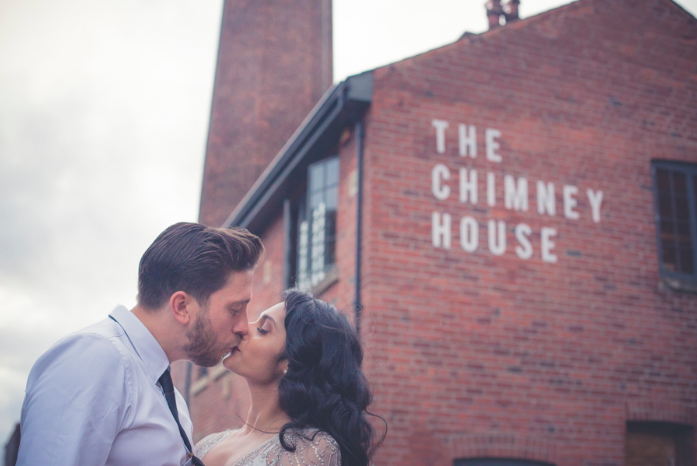 When I first saw the Chimney House online, I booked my train straight up to Sheffield for a viewing, cancelling my original wedding venue immediately after our first visit... The team have been nothing but accommodating and helpful throughout the entire planning process & on the big day. Whether that be the constant emails & phone calls that I needed to be able to plan from our home in London, to helping organise the new room addition to meet our larger than life quantity of guests, to running to the shops to buy spare Apple Juice when half of our cocktail mix went missing before our ceremony! 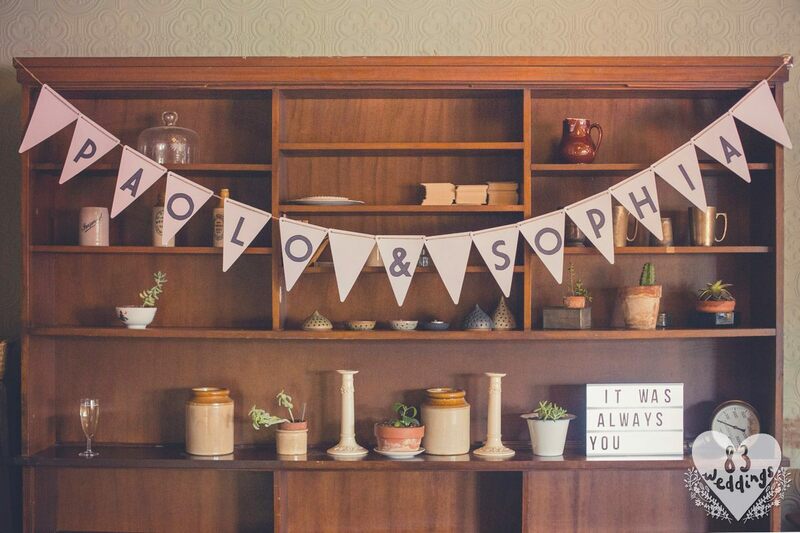 Our guests all commented on how lovely & warm the venue was, it made our blessing ceremony so intimate with a family feel. 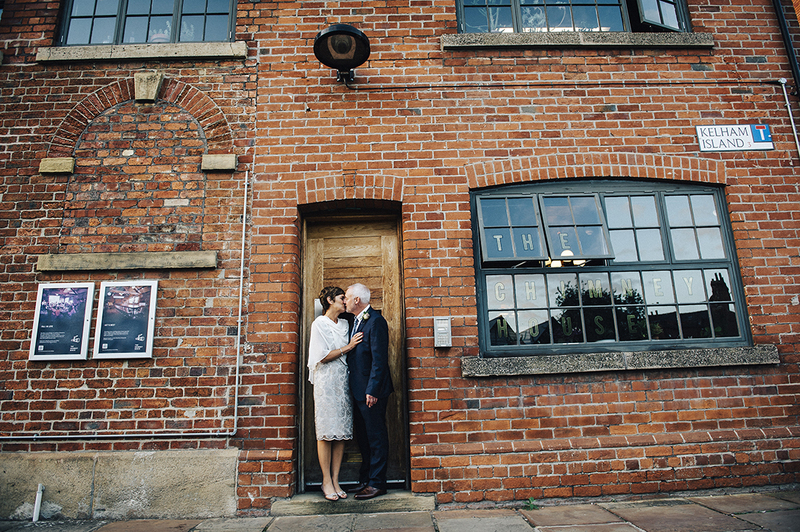 Their styling of the venue is just stunning & perfect for photos. 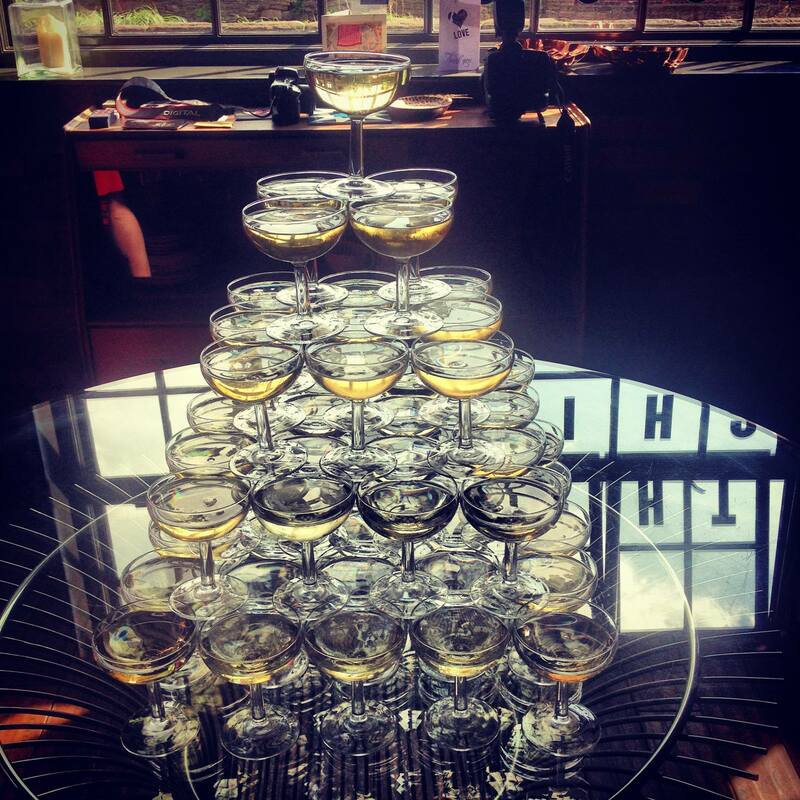 The team are flexible, personable and I couldn’t recommend the Chimney House more having for your next function. 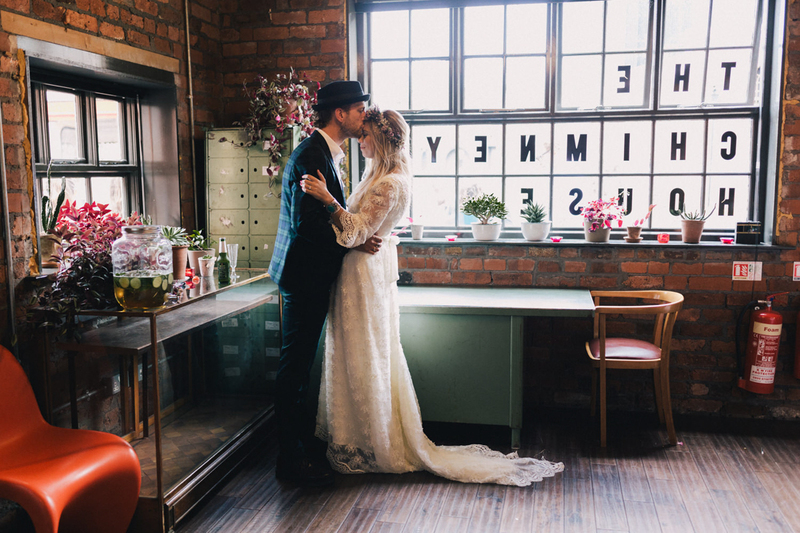 "Just a quick note to say how happy we were with our Wedding Reception at the Chimney House and a big Thank You for helping to make our special day perfect. 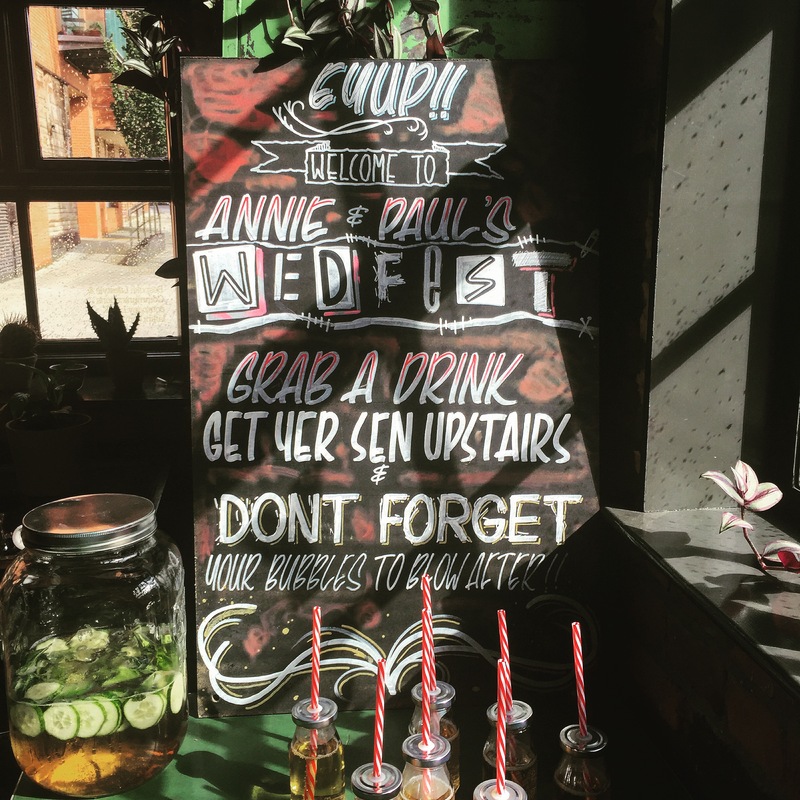 You and your team organised things incredibly well – from the pre-event planning, to the fizz (and the constant refills!) on arrival, to the orderly dinner and everything in between (including prompting us when the sunset outside raised the opportunity for yet more photos): and I don’t think anyone had to ask for their drinks to be topped up all night! Great service all evening – well done! Everyone said what a lovely venue you have – it was set out just as we’d imagined it, the fixtures and fitting are just right, and the food itself was great and plentiful – it’s always difficult knowing what people will like but even our couple of “fussy” eaters enjoyed it – my Dad, spectacularly (and greedily!) had 3 portions of pudding!We wouldn’t hesitate to recommend the Chimney House to anyone as a wedding venue - or any event, really" Steve and Lisa. 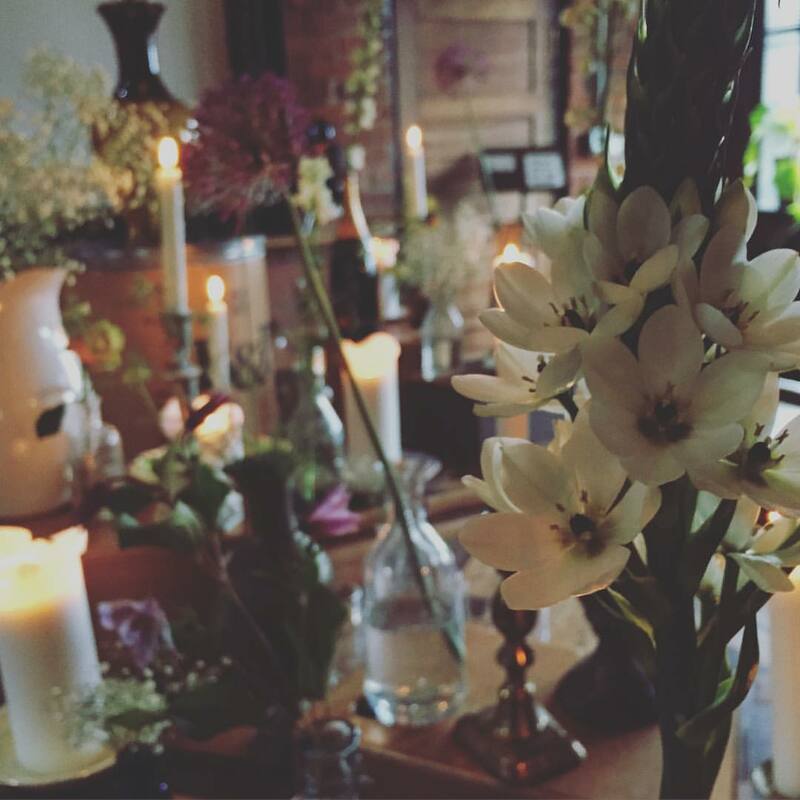 2016 was just fabulous, but we're unbelievably excited for 2017 when we'll be able to host much bigger events in our new venue too... intimate wedding breakfast at The Chimney House, then around the corner for big dancing your socks off fizz fuelled frivolity, anyone? Party time! 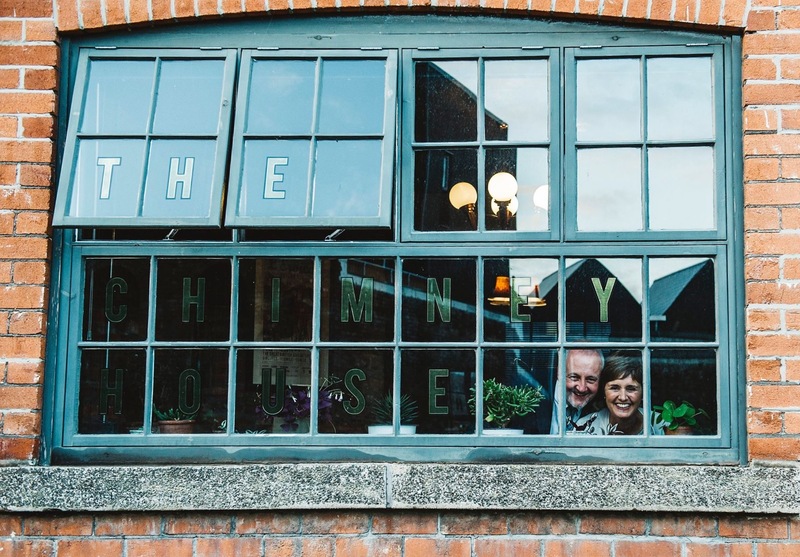 So if you're newly engaged, if you're ready to pop the question, or if you're just angling for a sparkler at the moment, get in touch with us at info@thechimneyhouse.com - we really cannot wait to help you start to plan your big day!